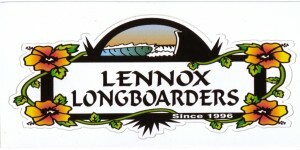 Lennox Longboarders finally put in a team in the BOARD MEETING SURF CHARITY EVENT @ Lennox Head last Saturday March 30th. 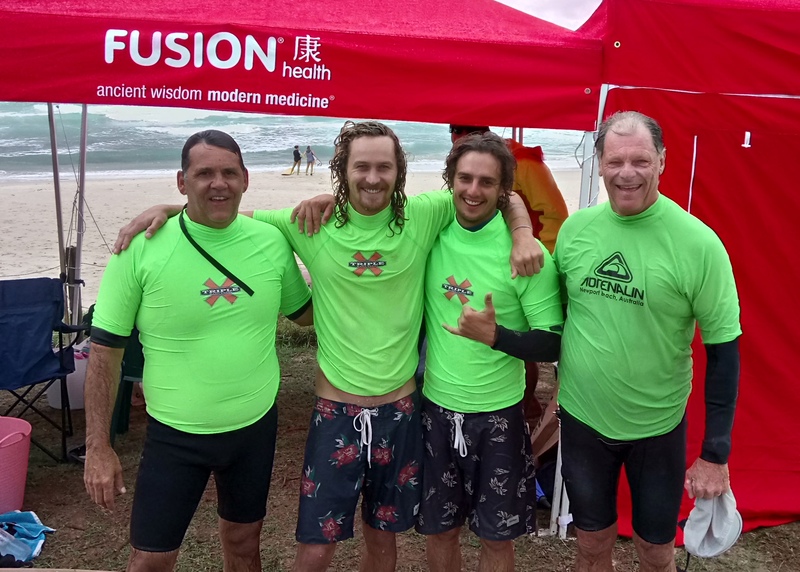 Despite a really terrible beach day the event went on at Lennox Main Beach. Blowing a strong Northerly & Cloudy . 18 TEAMS braved the conditions. 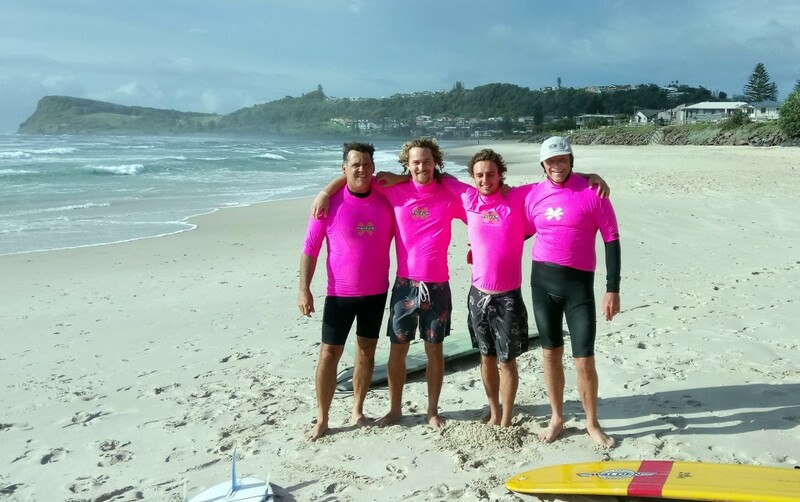 For The Record Lennox Longboarders were awarded 2nd Overall…Well done team, In trying Surf Conditions. This annual Event supporting disabled children, is a credit to the organizers & the corporate Sponsors. 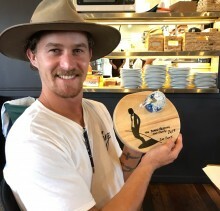 The club was stoked to be involved with this event in 2019. And will be represented again in 2020. 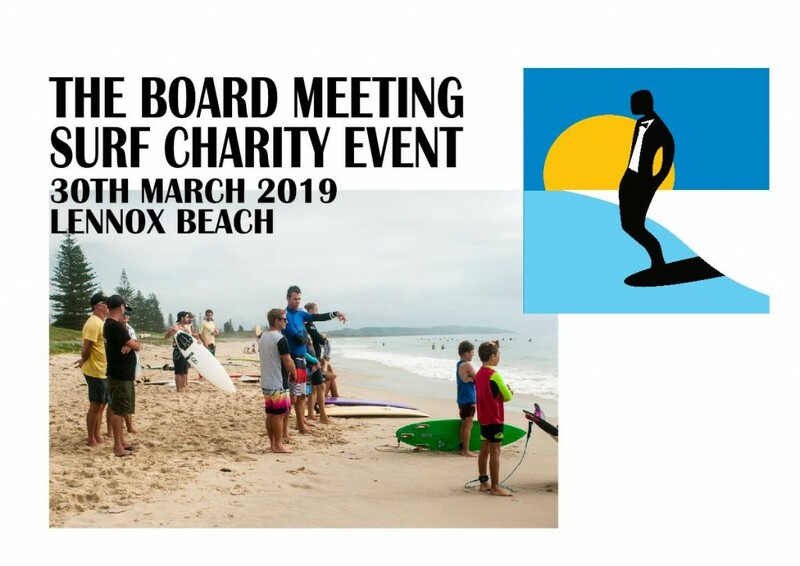 Congrats to the Board Meeting Surf Charity organization.